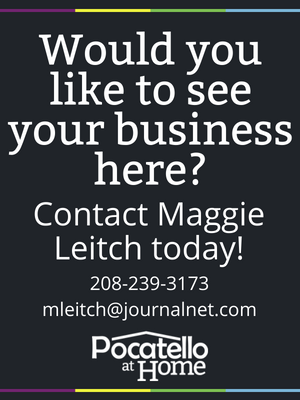 Looking to explore the Pocatello real estate market? 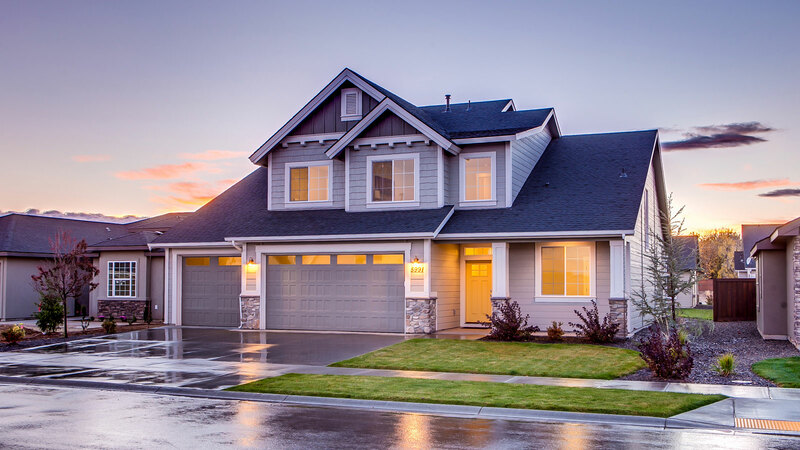 Looking to find the best local Realtors? 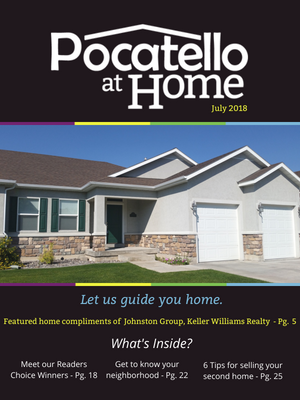 Pocatello at Home is here to help you find your perfect home and the agent to help make your dreams a reality. We have designed this site so you can instantly search hundreds of houses and apartments in and around Pocatello. Whether you want to rent or buy, we make it easy to find exactly what you want without having to jump from site to site. Our website is updated constantly, so you know you are viewing the most up-to-date information for all of the listings you find here. Please let us know if you have any questions! It is our pleasure to help welcome you home! 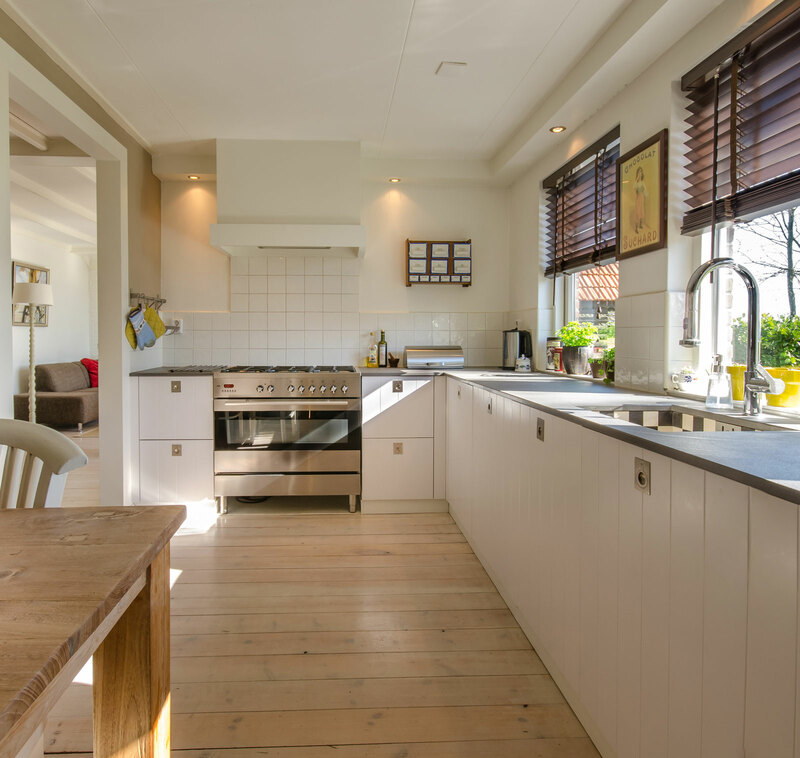 Ready to find your perfect home? That's great! Give us a call or send us an email and we will get back to you as soon as possible!